Hi Kyle. 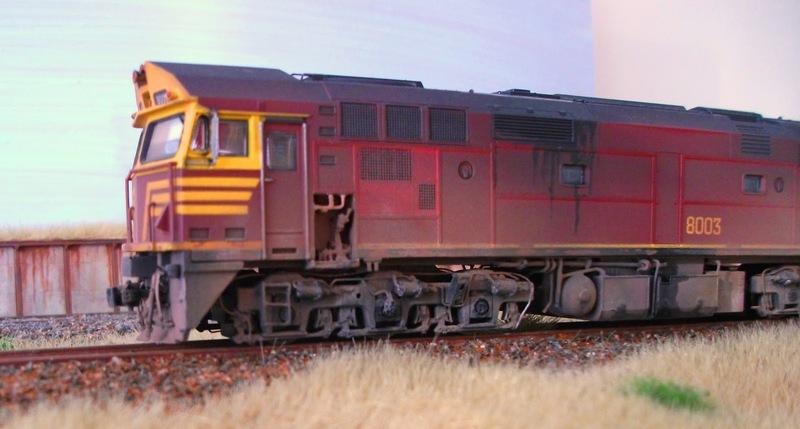 Really like the way you've weathered your Austrains 80 class. Really brings out that Alco feel. 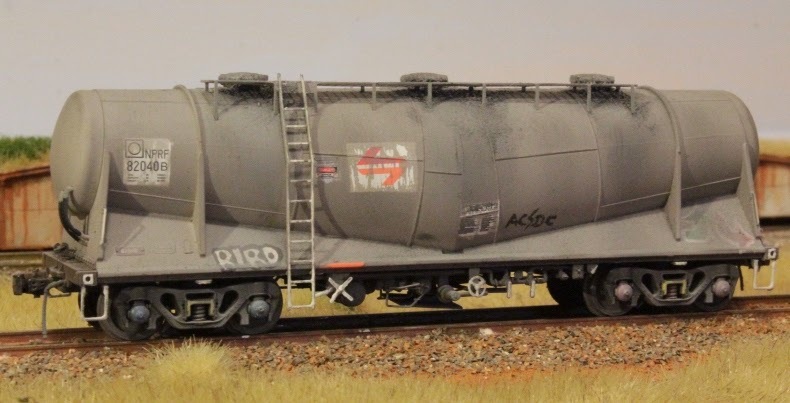 I only recently ventured back into Australian modeling & my 1st RTR model bought is the Austrains ANR 700 class online from Casula Hobbies. Brilliant model store to deal with. Thanks heaps for your great modeling & Blog.